An efficient toilet means more than just flushing properly. There are environmental advantages to them as well. Some people look at high-efficiency toilets and wonder whether they can really get the job done. That’s an understandable concern. No one wants a toilet that can’t flush properly. The truth is that high-efficiency toilets are designed to work just as well as regular toilets. In fact, they offer several benefits that might convince you to replace your old toilet. High-efficiency toilets use less water than traditional designs. The amount that you save depends on the specific model that you purchase. Many of the latest models use less than five liters of water per flush. Why should you care how much water your toilet uses? There are a few reasons. So, not only efficient toilets are environmentally friendly, they also help you save money. All the better reason to install an efficient toilet today! If you already have a high-efficiency toilet, then you’re way ahead of most people. Still, you should consider upgrading to a newer model that will save even more water (and give you stronger flushes). 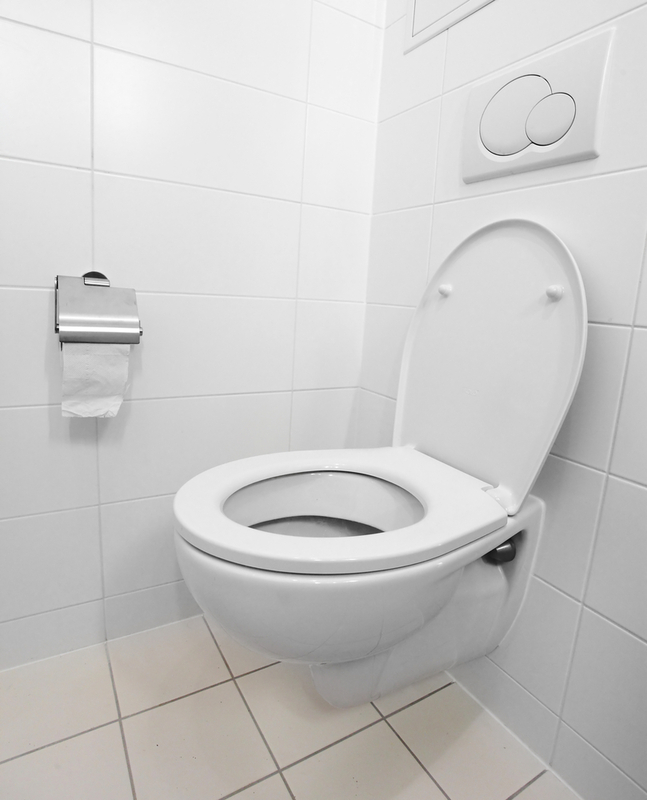 High-efficiency toilets made before the 1980s usually relied on 19 to 26.5 liters per flush. Significant improvements were made during the 1980s, when the best toilets only needed a little over 13 liters. That sounds great until you compare your old toilet to those created today. A newer model uses about half what your old one needs. If you’re concerned about saving money and helping the environment, you need to upgrade to a new and improved toilet. Depending on the size of your family and the type of toilet you currently have, you could easily save more than $110 per year by switching to a newer model. Let’s address your biggest concern: high-efficiency toilets can’t get the job done, and that’s something you don’t want to deal with no matter how much cash you’ll save in a year. New efficient toilets are not like the ones you might have encountered a decade ago. You won’t stand there flushing over and over again. Engineers worked to create designs that allow smaller amounts of water to exert more force that flushes toilet water down the drain. A new efficient toilet might actually work better than the old traditional design that you’ve used for decades. These are three convincing reasons to check out efficient toilets. Of course, efficient toilets should be properly installed for you to enjoy its perks. Anything that is improperly installed can be dangerous and costly. So, make sure you know what you’re doing when you’re installing an efficient toilet of any kind. Getting help from a professional is also never a bad option. If you like to save money, protect the environment, and get a strong flush, it’s time to browse your options!